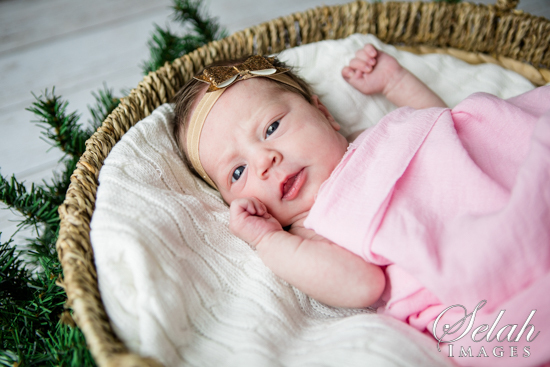 Meet the beautiful baby Maci! 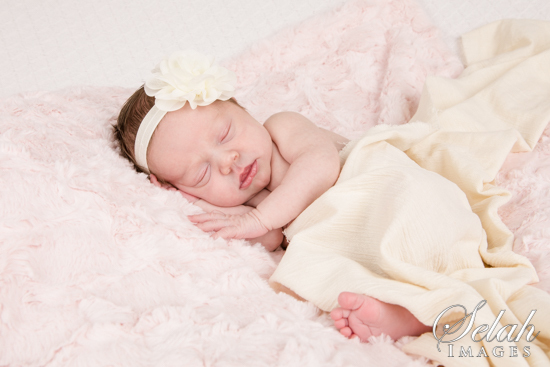 Isn't she the sweetest?! 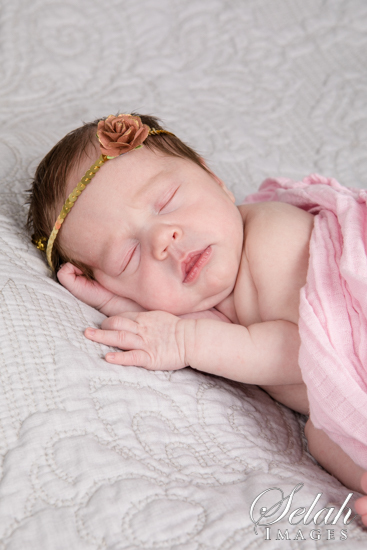 She's 8 days old. 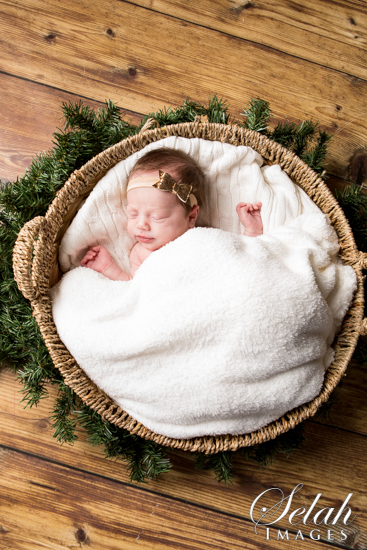 I did her Mommy & Daddy's wedding photos a few years ago...so I was absolutely delighted when I got the news that I would get to capture this sweet girl's first year! 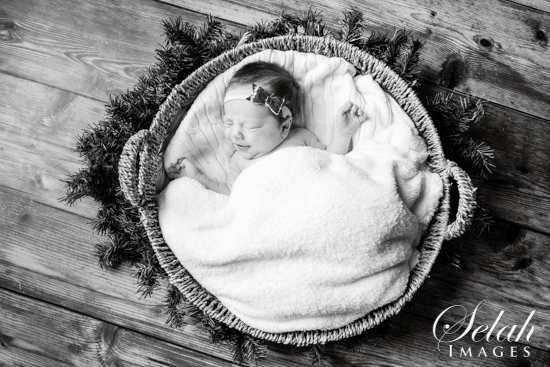 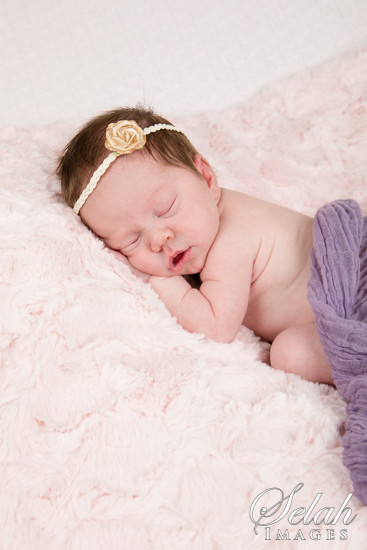 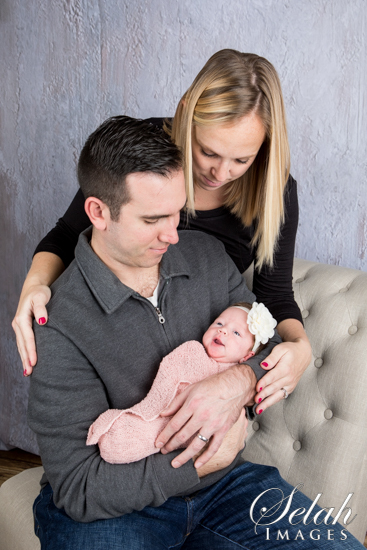 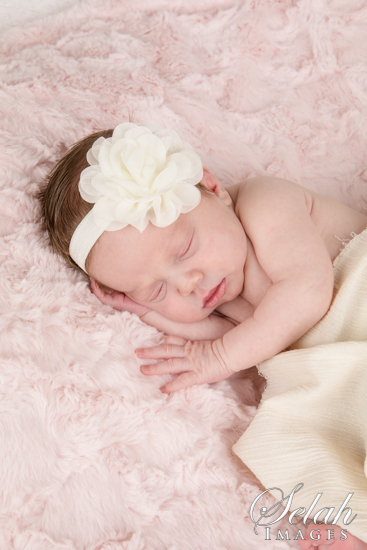 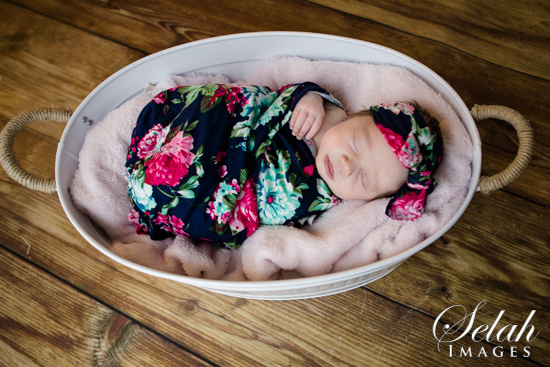 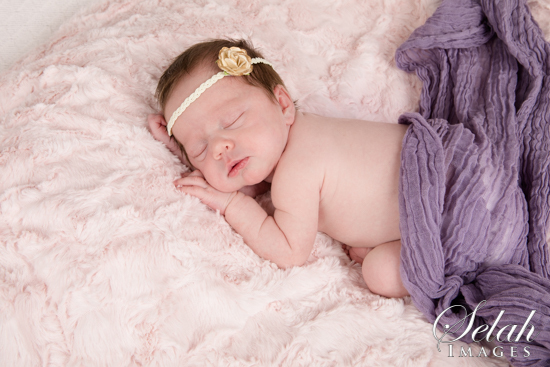 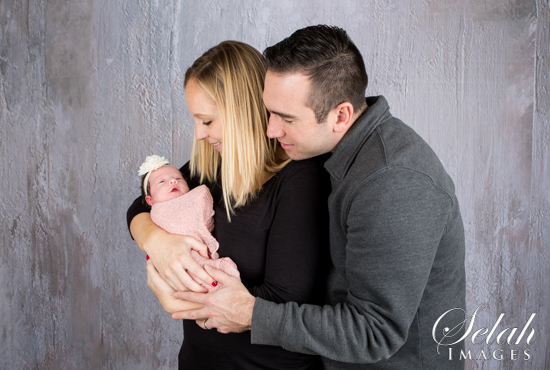 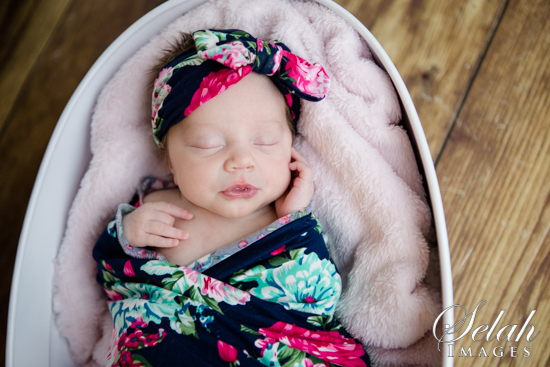 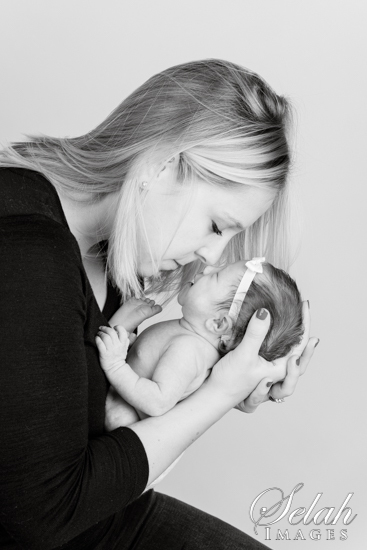 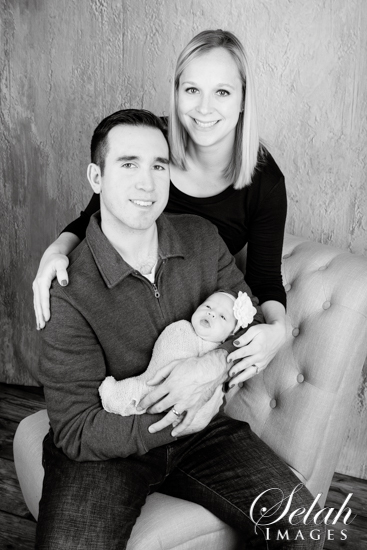 Enjoy the Sneak Peeks of her Newborn Session.